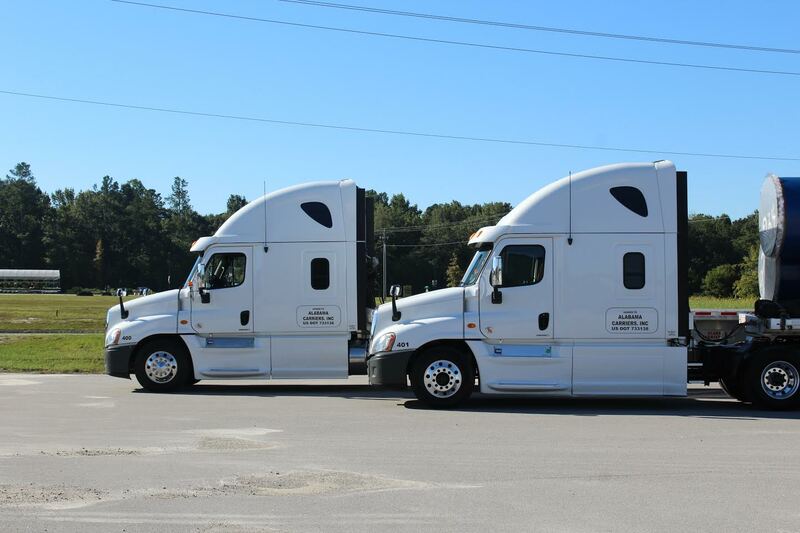 ACI is able to offer competitive rates, paying 77% to owner operators who have their own trailer, and 70% to drivers who pull one of our company’s trailers. 100% pay on fuel surcharge, stop offs, pick-ups charges, tarp fees, and incentives. ACI pays IFTA taxes for the owner operators with proper documentation. Our safety program pays you REAL dollars for clean DOT inspections. We have a Driver of the Year award given to the safest, most productive driver. ACI offers pay on demand for owner operators in all terminals—Birmingham, Alabama; Columbia, South Carolina; Decatur, Al; and Nashville TN. No forced dispatch—dispatch is done on a first-in, first-out truck board. When you get empty, you call into dispatch and are added back to the board for additional dispatch. We have an inbound department dedicated to finding a load to get you back home—we use advanced planning resources to help avoid dead-head miles. We have on site shops in Birmingham, AL and Columbia, SC, to complete inspections on tractors and trailers. Our safety department provides expertise in permitting over-dimensional loads. National account pricing available on tires, parts and equipment. Discounts available on fuel when purchased with COMDATA fuel card. Chaplain services are available 24-7.